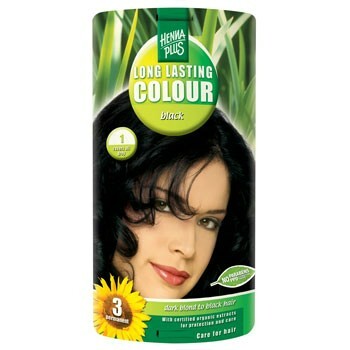 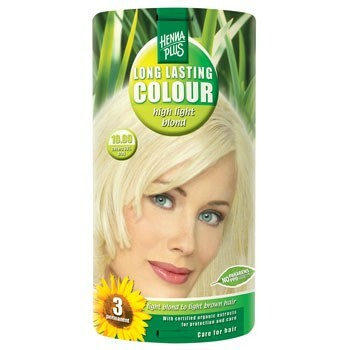 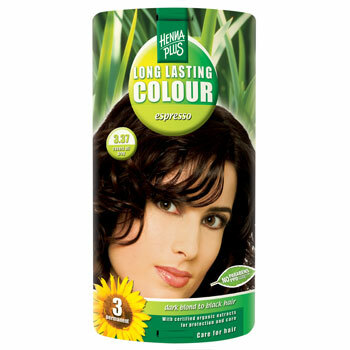 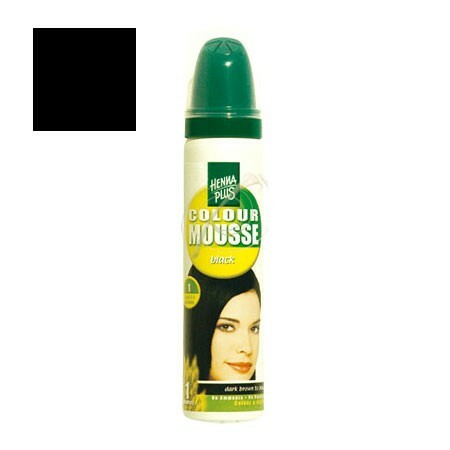 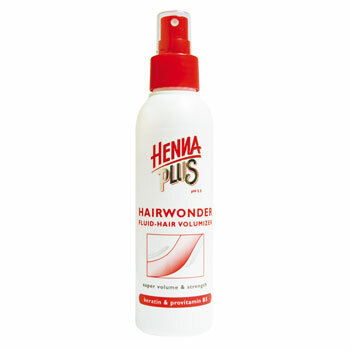 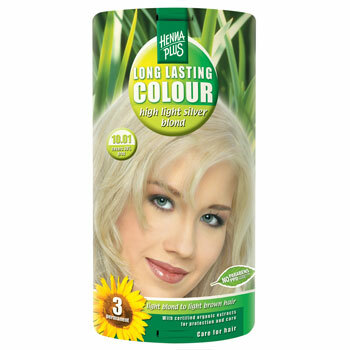 Fluid hair volumizer Hairwonder Henna Pl 150 ml. 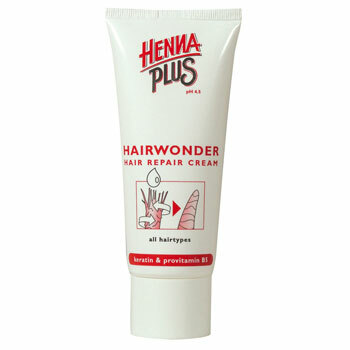 Hair repair cream Hairwonder Henna Plus 100 ml. 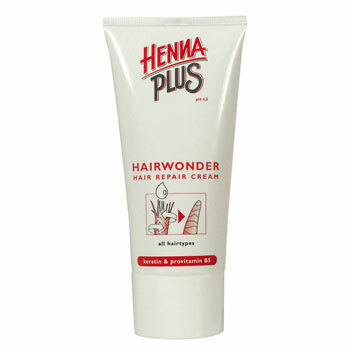 Hair repair cream Hairwonder Henna Plus 150 ml. 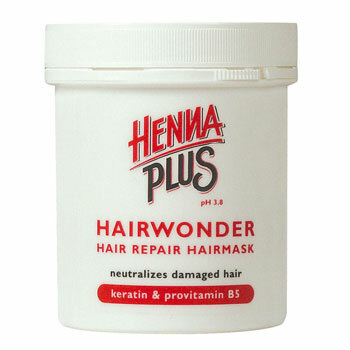 Hair repair hairmask Hairwonder Henna Pl 200 ml.